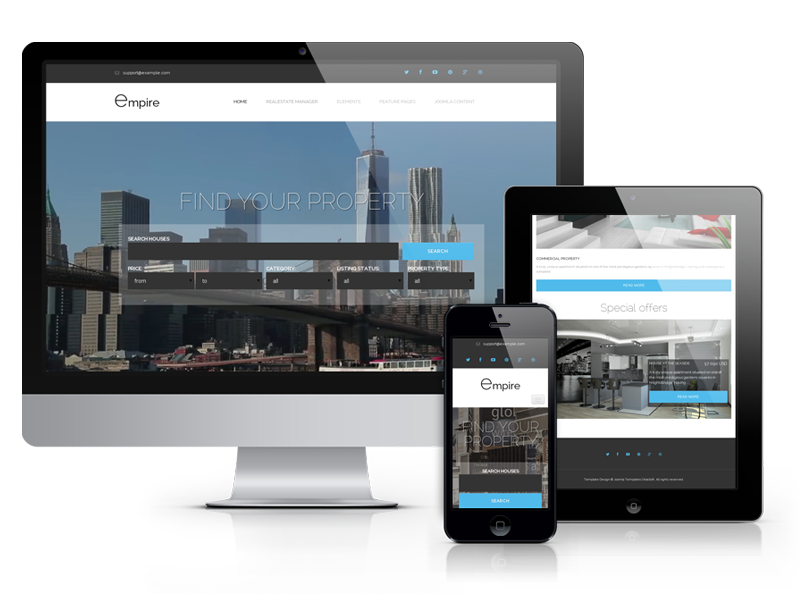 Fully responsive business Joomla Template with minimal, clean and modern design. 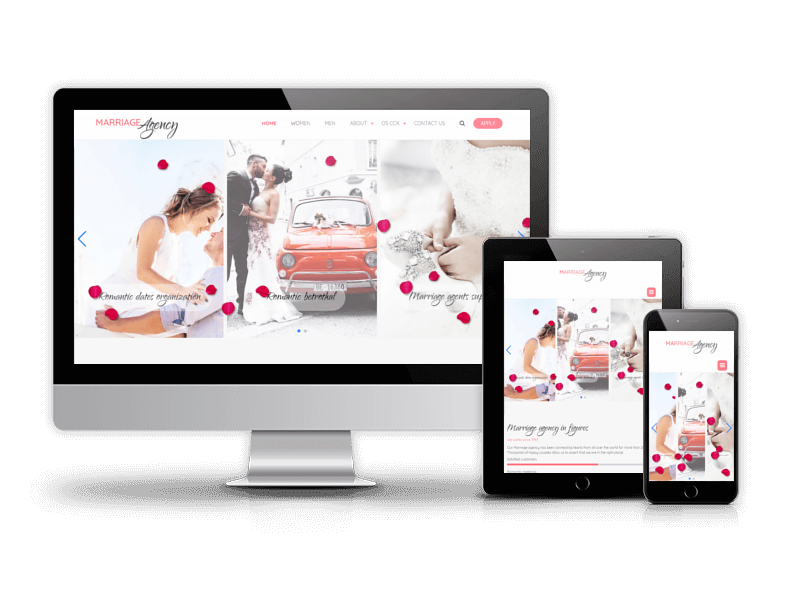 Modern business Joomla template for marriage agencies. Responsive Joomla Templates are highly functional and extremely useful Joomla templates with mobile friendly design. They can be used for a variety of purposes. These Joomla templates offer responsive layouts which provides optimal viewing experience over a wide range of devices. 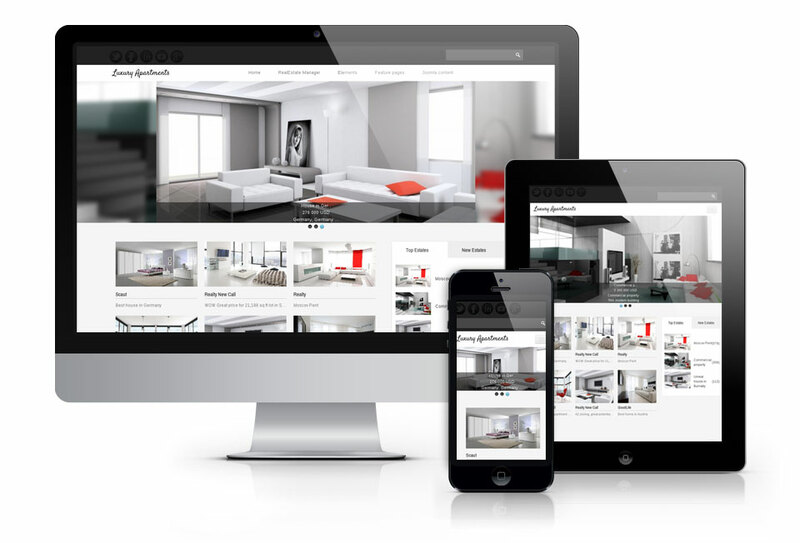 Responsive design of templates will help you in creating an awesome responsive Joomla websites. 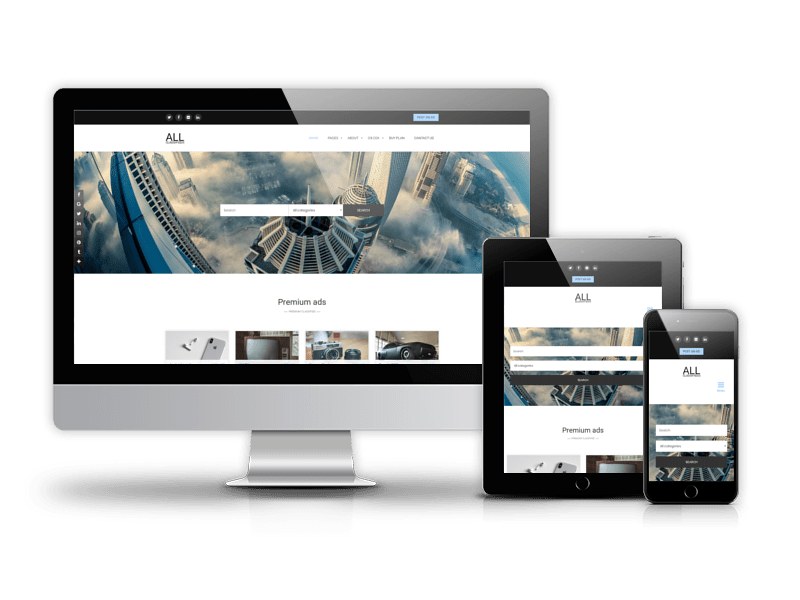 The list of themes will be regularly updated with the latest ones so keep visiting to grab only the best responsive Joomla templates. 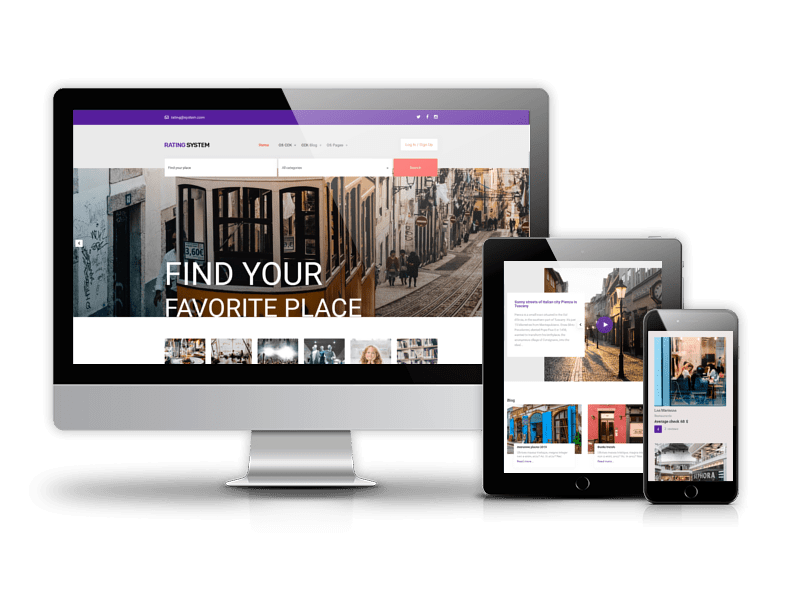 Get the entire collection (85+) of these beautiful mobile friendly Joomla templates at the price of one by joining OrdaSoft Standard membership plan!